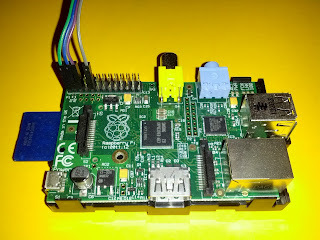 I have a Raspberry Pi and lets face it, who doesn't? I have played with linux on many architectures before including PPC, Hitachi, MIPS, PA-RISC and Sparc so I figure I had better have a go at ARM too. 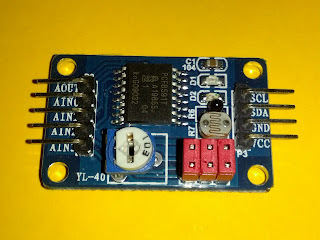 Apart from playing around, I plan to create a light controller module for my garden lights. This will require some hardware hacking which is always a bit of fun but my main plan is to bring it together with some fancy software. 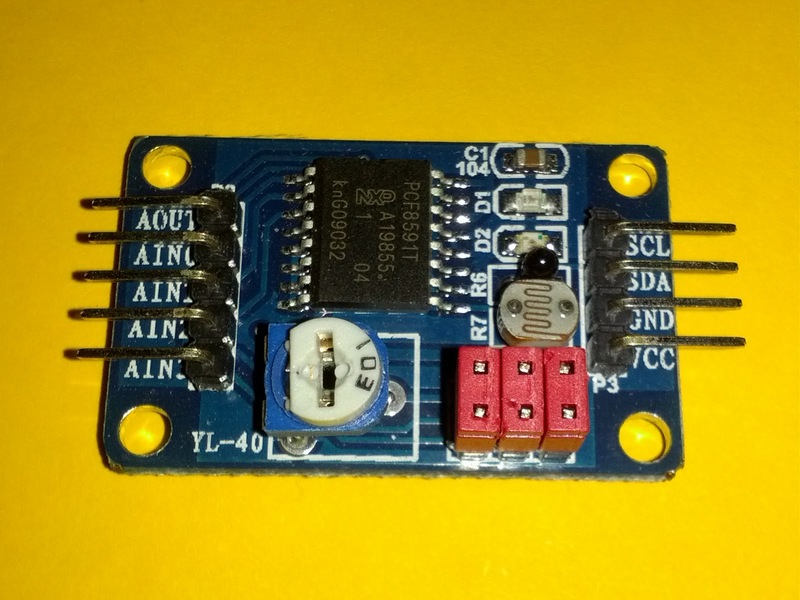 In previous projects I have interfaced with GPIO and I2C to run door controllers and read swipe cards (Mostly on the WRT54G). I don't know why it comes as blacklisted. This will make sure the drivers are loaded during the boot. If that works, reboot and run the ls again. The devices should be there and have world read/write permissions. Now, to connect up some hardware and show that it works. Look for a new blog soon. Well it seems simple now but it took a few tries to get it working. I use security=server which is not the most secure method but it is normally easy & convenient. It also seems to be poorly documented, particularly for more recent samba releases and versions of Windows. My wife has an account on the password server but not on my new desktop. Guest access I though would be a simple solution here but no so. The problem is that guest access will not work by default when using security=server (despite what the man page says). There is a new setting called map to guest which defaults to Never. I had to change this to Bad User to get it to work. So now it is working and I am happy and my wife is happy too. It has been a holy grail for many years now and it is very close. The ability to assign a drive letter to your linux filesystems under Windows. I am doing some final tests on my first release of Virtual Volumes which includes support for Dokan. Dokan is the Windows equivalent of FUSE under Linux. This means you can implement a filesystem in a userspace application. There are some knows issues but my Windows XP install test was successful and I am currently doing some large file testing. If all goes well I might get a beta version released this weekend. After some time (4 years) I have a blog again. I have been doing a lot with CentOS 6 and I need somewhere to post my results so this will be it. Probably with some general Linux & PC things, filesystems, networks and even the odd opinion on something non-technical. I'll try and syndicate that over here once I work out how blogger works.